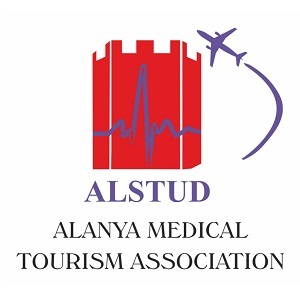 The Alanya Medical Tourism Association (ALSTUD) was established with the purpose of researching, analyzing and developing the potential for health tourism in Alanya. It aims to promote Alanya as a destination for medical tourism by promoting their facilities locally and abroad. The association plans to do this by organizing educational activities such as seminars, developing and maintaining good relationships between members, and establishing foundations in their own country and abroad.